© 2018 Smart Care Equipment Solutions Introducing the NEW Smart Care Planned Maintenance program. Time to get smart. With Smart Care. 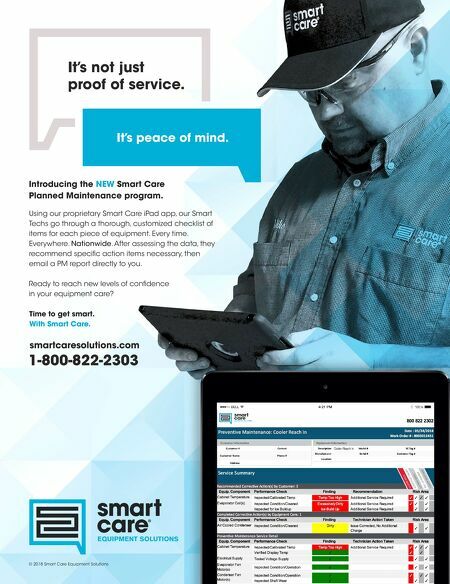 smartcaresolutions.com 1-800-822-2303 Using our proprietary Smart Care iPad app, our Smart Techs go through a thorough, customized checklist of items for each piece of equipment. Every time. Everywhere. Nationwide. 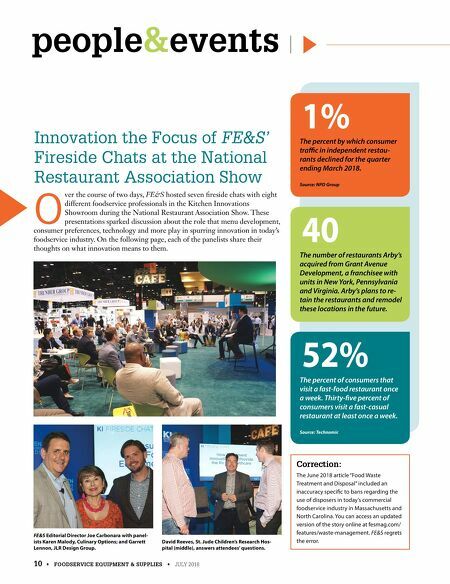 After assessing the data, they recommend specific action items necessary, then email a PM report directly to you. Ready to reach new levels of confidence in your equipment care? It's not just proof of service. It's peace of mind.